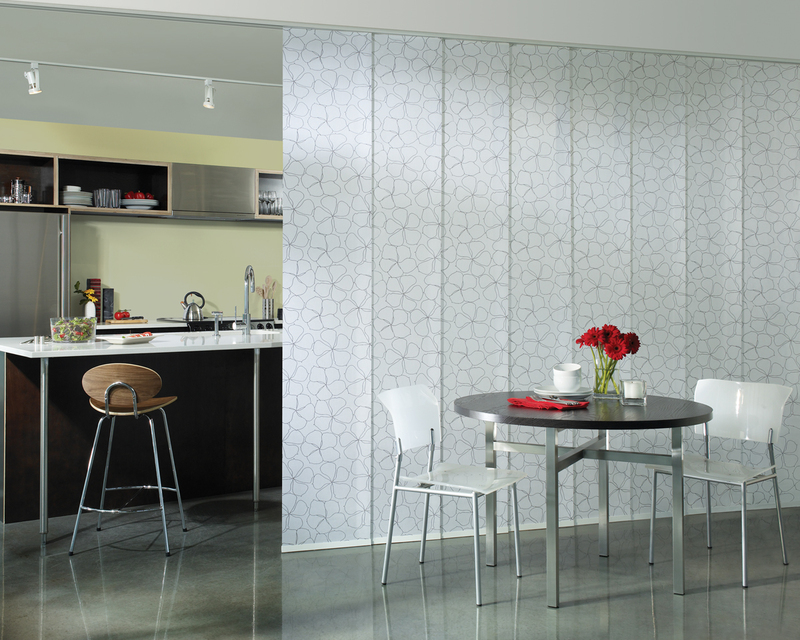 If you are looking for way to add partition to your kitchen without creating a secluded feeling, the glass kitchen divider will be a great choice to consider. 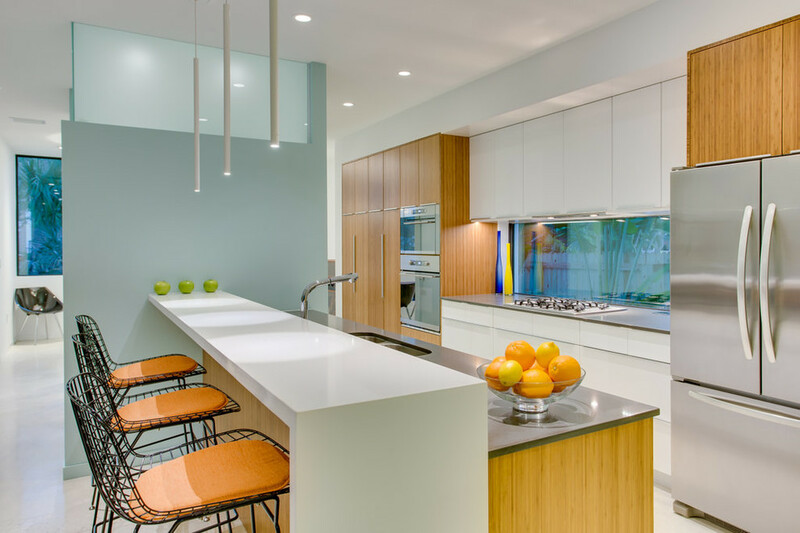 We have compiled some of the most intriguing kitchen interior ideas featuring the use of glass divider that is designed in many different styles. 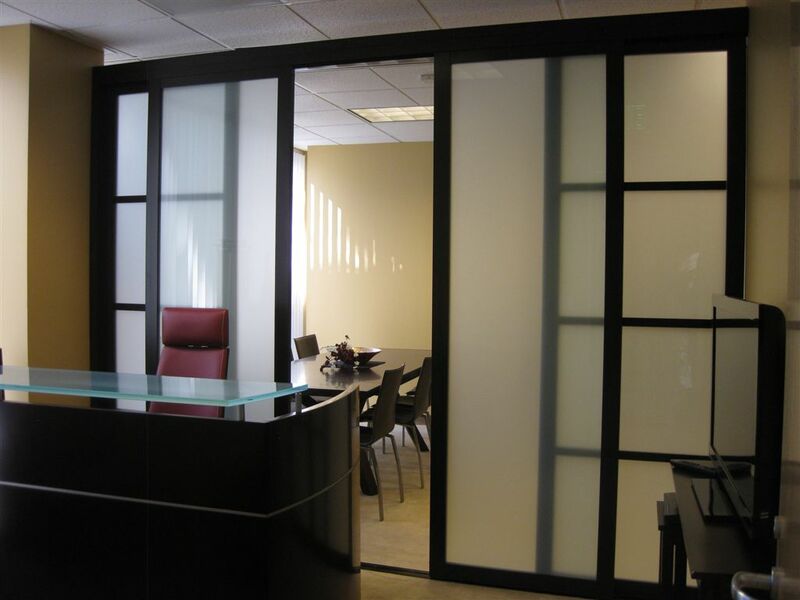 Starting from transparent glass partition to sliding doors that can open up the space to adjoined room, there are many possibilities you can explore. 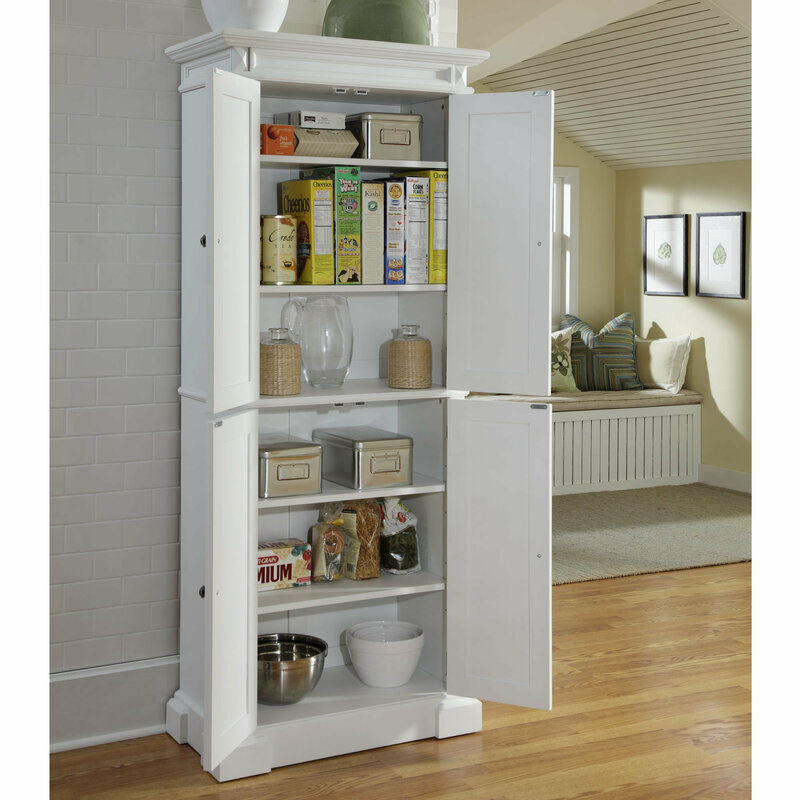 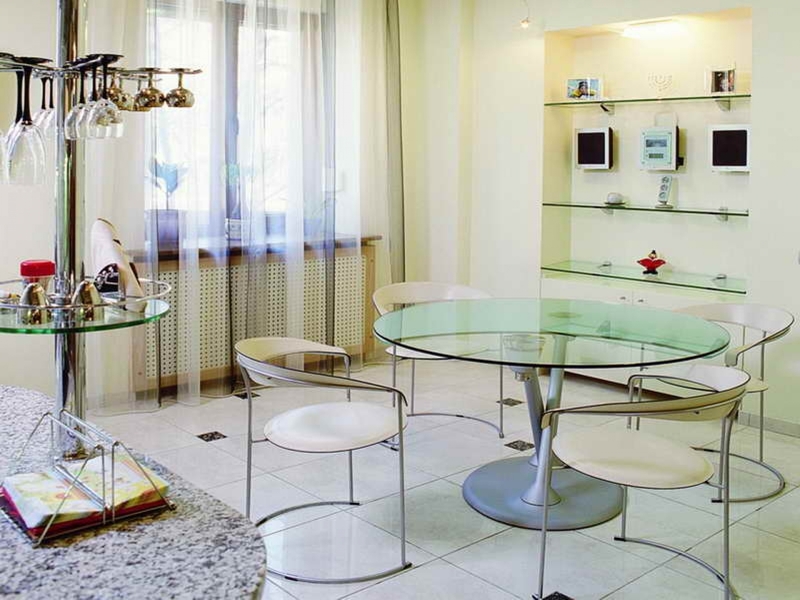 The kitchen glass divider is especially a great choice for you who have to deal with a small space. 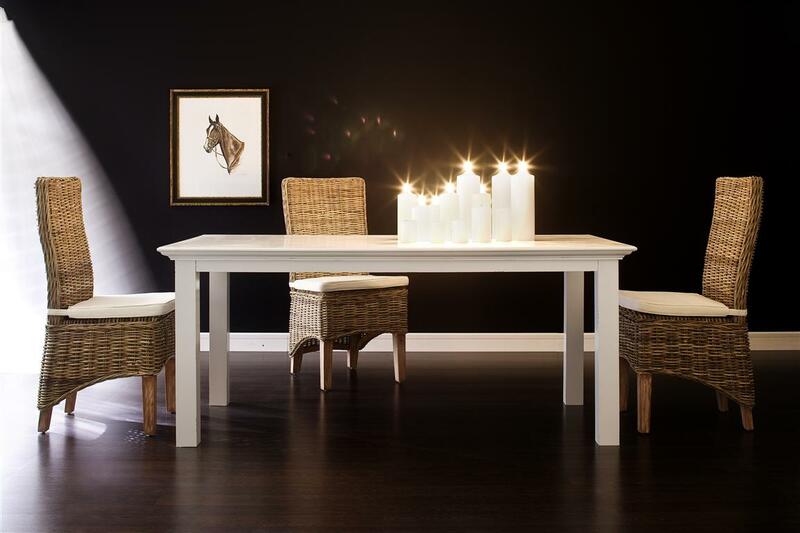 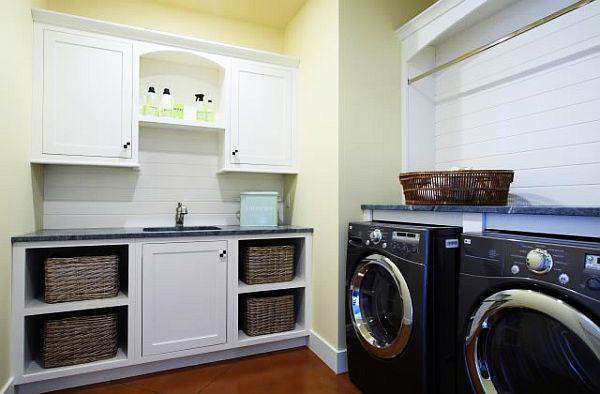 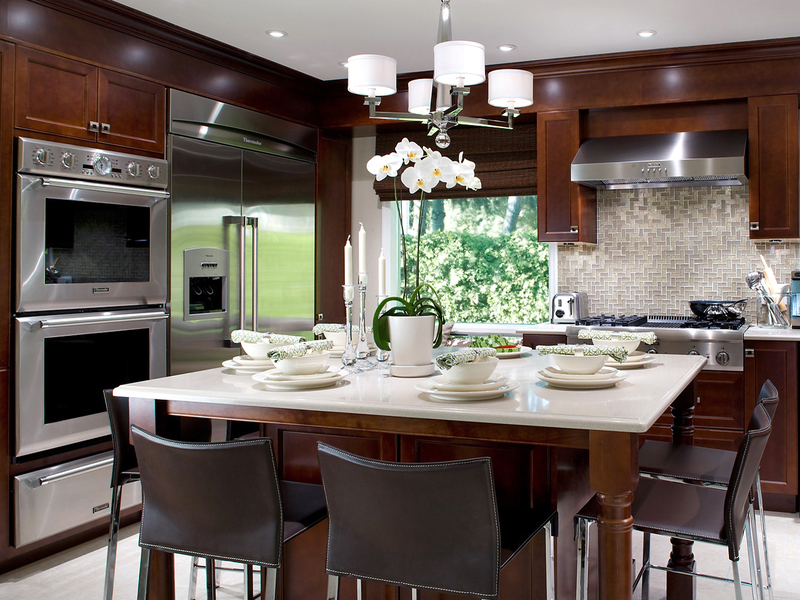 This way, you can help creating an illusion of a larger room while accentuating the airy interior. 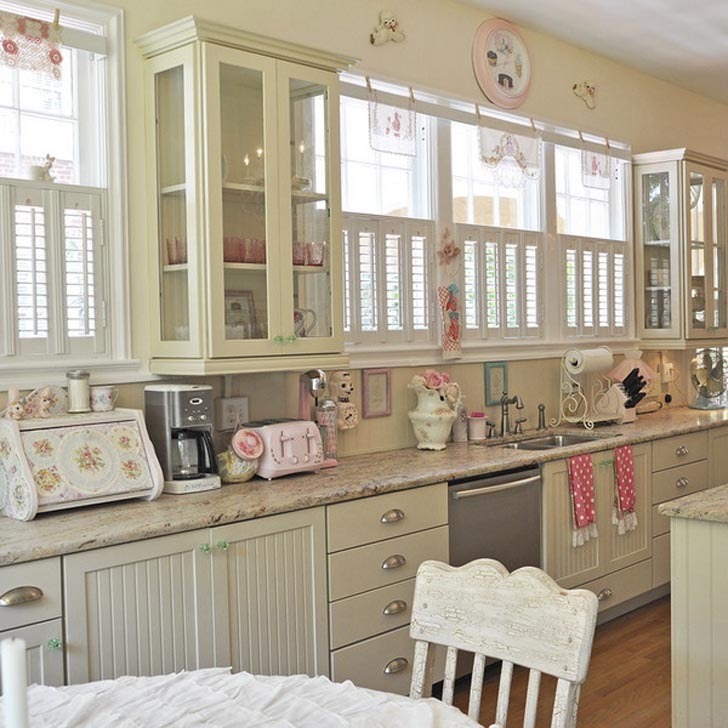 You can take a look at this airy cottage kitchen that enjoys its airiness and breezy atmosphere not only from its off-white interior color, but also from the use of grid glass window to connect it to hallway. 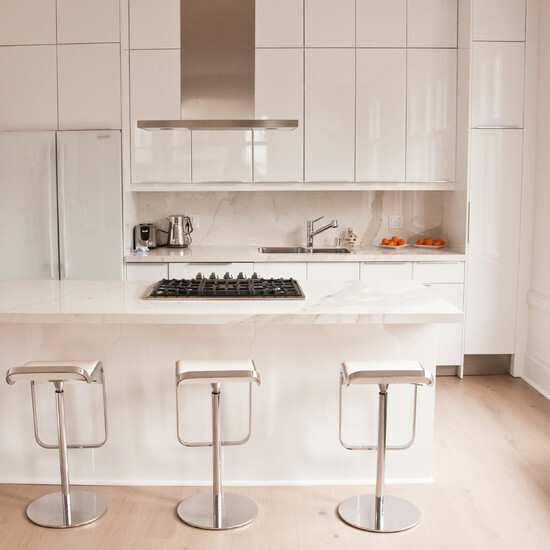 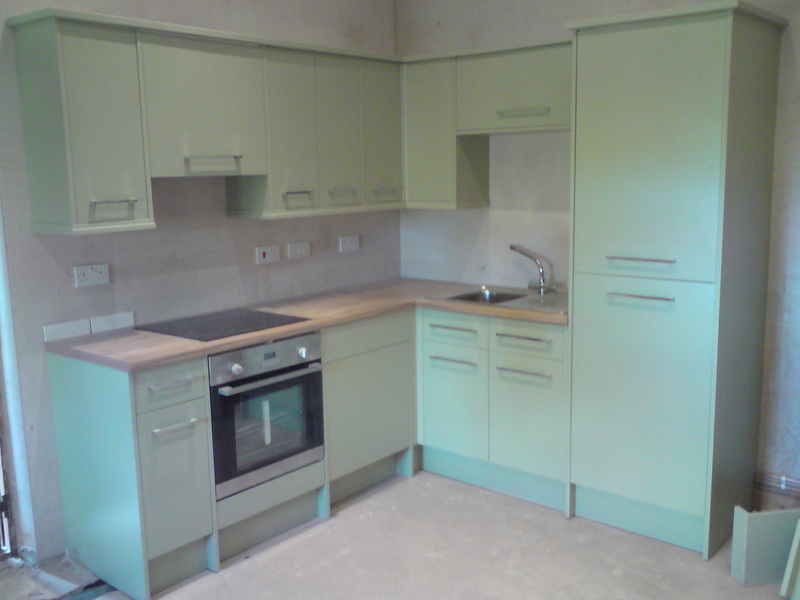 Alternatively, you can take a look at this small contemporary kitchen design instead. 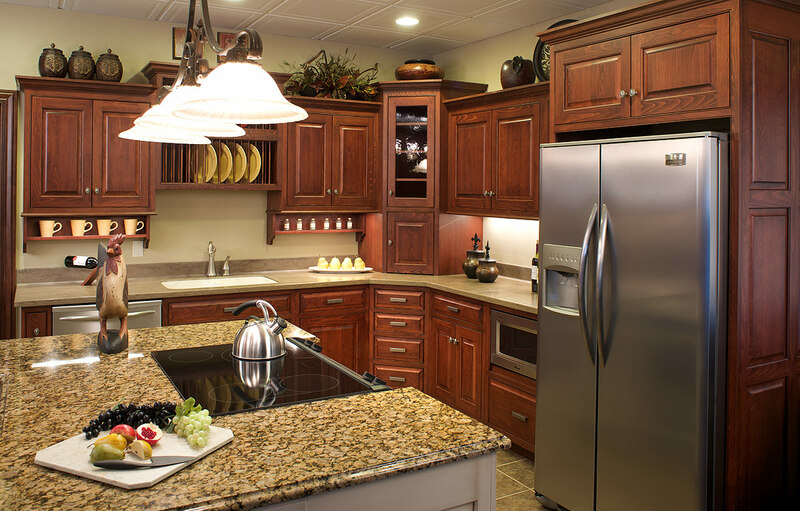 This one is especially perfect for you who prefer to expand your actual kitchen to outdoor space by building a satellite kitchen right next to it. 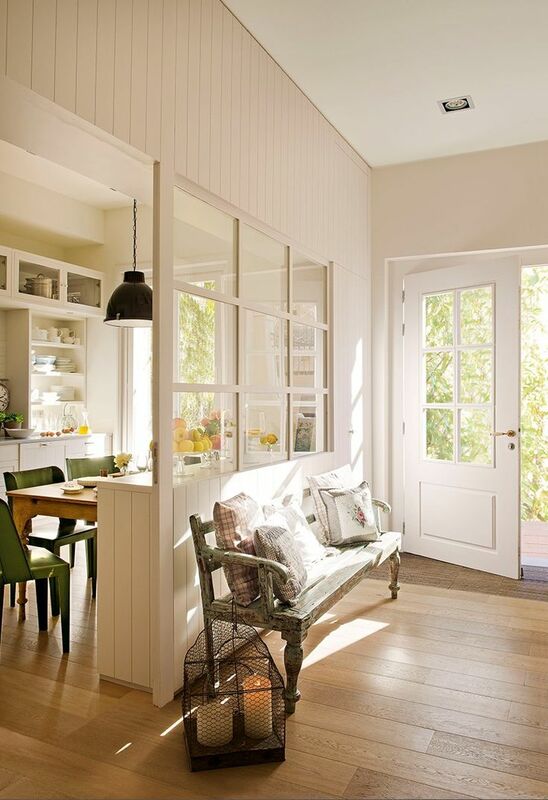 The choice of sliding glass door or patio door to separate indoors and outdoors here is really a great way to connect both spaces without sacrificing the efficiency, considering how the workspace is assigned only to one side of the wall anyway. 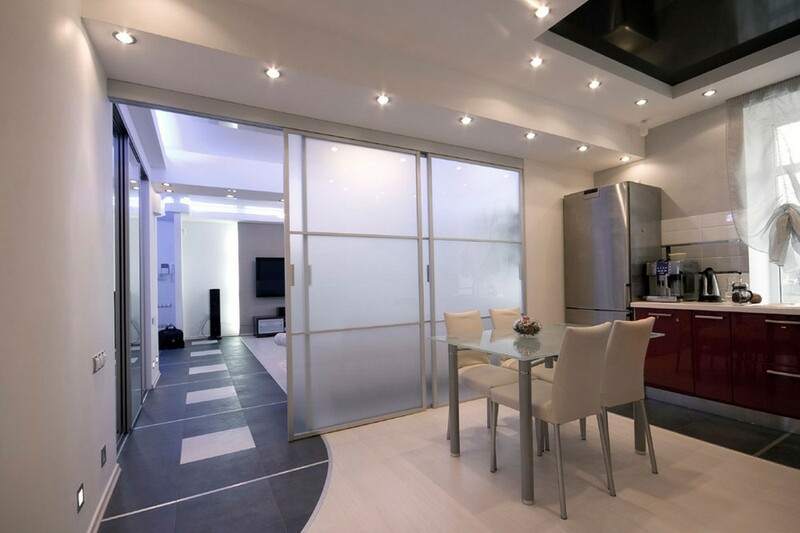 You can also use the sliding glass door for interior use. 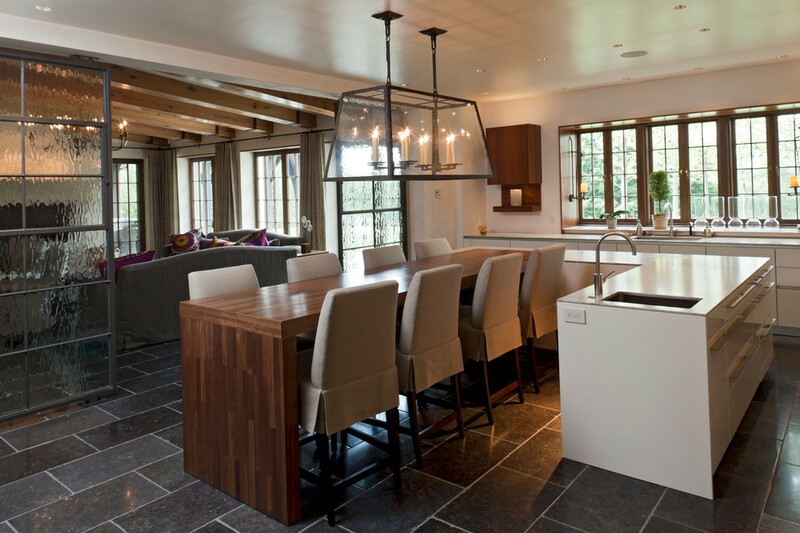 Take a look at this modern kitchen with adjoined dining room. 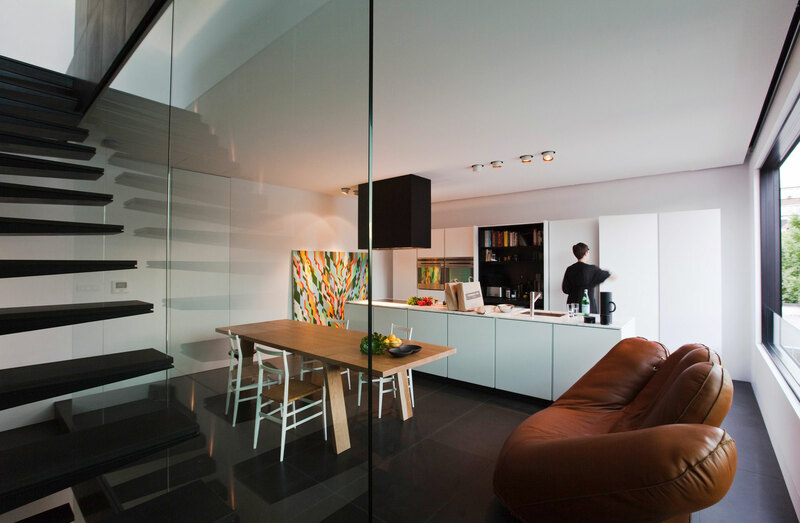 The frosted glass sliding door opens up the space to the living space when it is necessary. 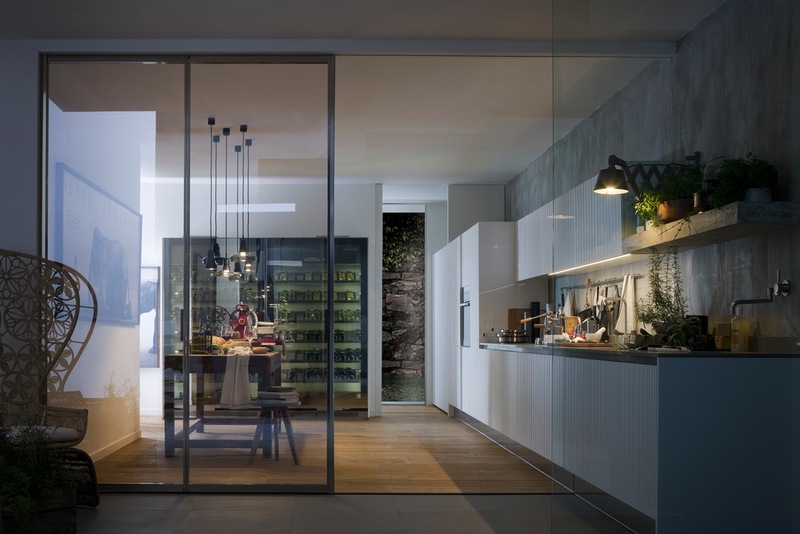 You can also see how the use of frosted glass can provide more privacy if you don’t want your guests looking inside your kitchen. 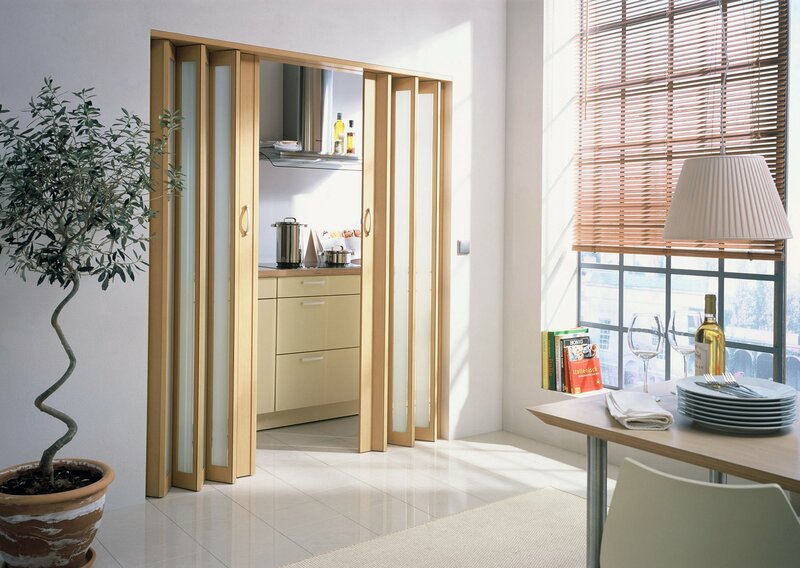 You can also use one of kitchen glass partition designs here as part of your kitchen pantry design.